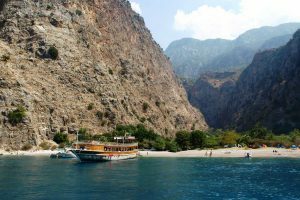 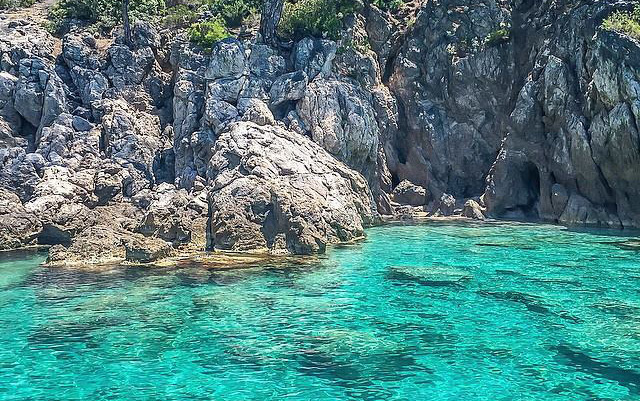 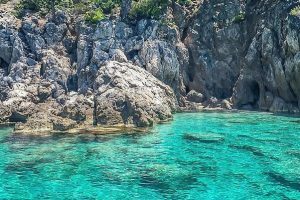 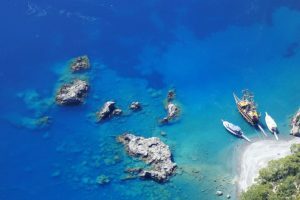 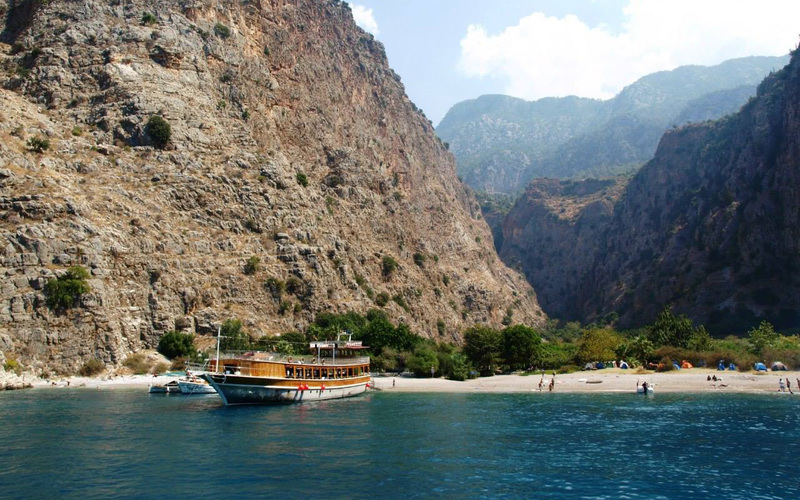 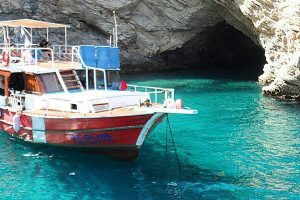 You will sail around the coast to many Bays, Caves, Butterfly Valley, visit. 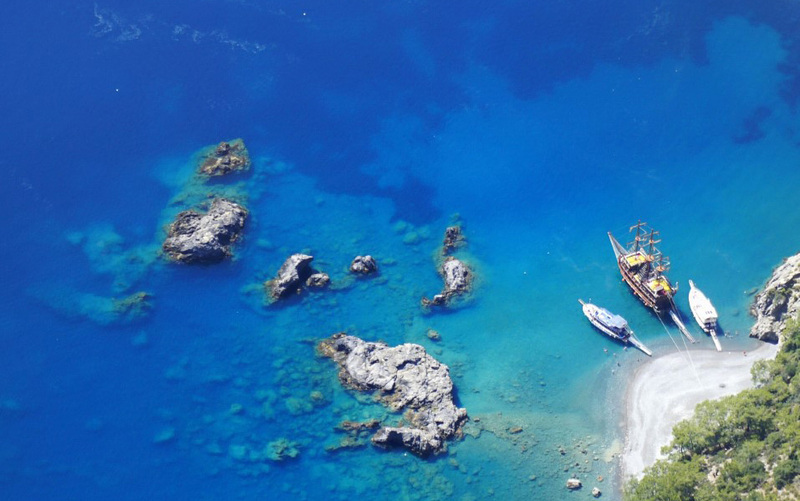 St. Nicholas island and a Cold water bay for a swim along the way. 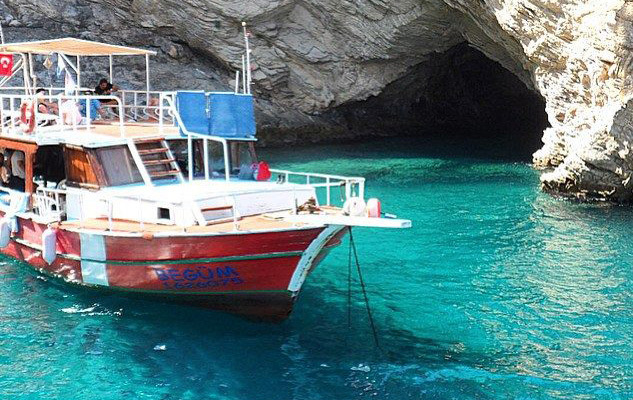 Lunch will be provided on the deck from our spacious, comfy boat with sunbeds if you would like to get a tan.